Happy New Year! Is there a better way to ring in the holiday than with a tech roundup of best home automation devices? I certainly can’t think of one. 2015 showed leaps and bounds for home automation. Smart home technology is booming and 2016 will be an exciting year with new tech that we have yet to find out about (we’re looking at you, CES). 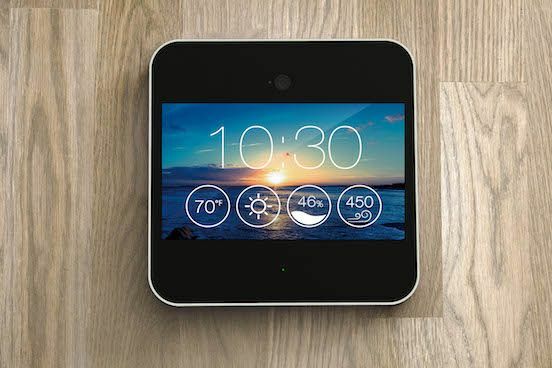 In the meantime, here are our predictions for best home automation devices for 2016. These will be flying off the shelves this year and will become as common as toasters. Or maybe not, but it’s fun to predict. There’s a reason Canary is ranked the #1 New Release in Security Sensors and Alarms on Amazon. I’m not sure if it’s the 1080p HD camera or the 90 decibel siren that can alert the whole neighborhood if someone breaks in. Or maybe it’s the fact that it’s incredibly discreet so your home doesn’t look like a bank armed with security cameras. 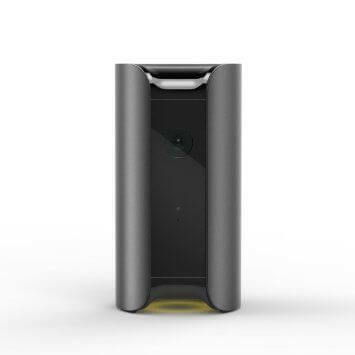 Whatever the reason, Canary is owning the all-in-one home monitoring market and that doesn’t seem to be changing any time soon. Steve Jobs was obsessed with design, and for good reason. Beautiful design makes the world a better place, and Sentri is certainly making a difference. Add valuable features like a wide-angle camera and a motion and humidity sensor, and you’ll find that Sentri has the technical chops to keep up, as well. Teaching kids and teens to program is an idea that’s growing like crazy, and littleBits is riding the wave. Sick of your teens playing video games? 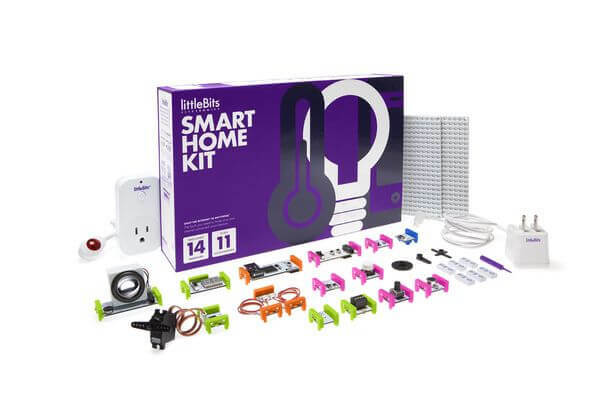 Have them build something awesomely productive with the littleBits Smart Home Kit. For example, build a doorbell texter that alerts you when someone rings the doorbell. Or a treat dispenser for your dog. Seriously, these things are awesome and definitely not just for kids, so make sure you add an extra one to your cart for yourself. Alright Amazon, we’ve got to hand it to you. Echo is way cool. It’s not perfect, but it’s leaps above Siri. With far-field voice recognition, Echo can easily understand you and answer questions, manage grocery lists, and play your favorite music. Amazon, you got us one step closer to robotic assistants, so we have to thank you for that. And with new compatible devices with Amazon Echo rumored to be announced at CES, you can certainly count on Alexa becoming a household name. We’re all about minimalism, and so is Arlo. 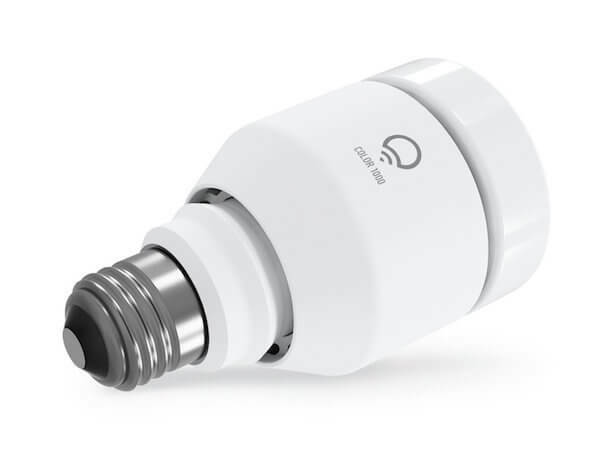 As the only 100% wire-free surveillance cameras, Arlo looks simple while providing the features you want: indoor/outdoor features, motion activating smartphone alerts, built in night vision, and other similar features. 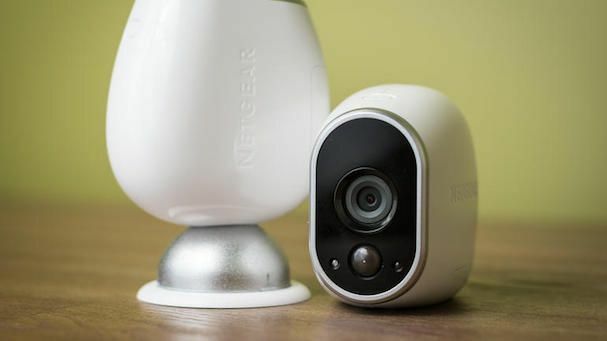 Arlo’s cameras launched on Amazon last February and have gotten largely positive reviews from their customers, so we definitely expect Arlo to keep growing in 2016. It’s no secret that we love the EcoBee3 and its multiple room temperature monitoring technology. 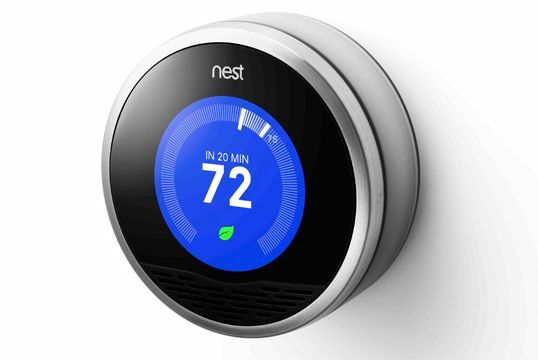 However, 2016 is going to belong to Google’s new baby, Nest. With a hefty buyout from Google, we’re hoping that Google adds some awesome features this year to our favorite minimalist thermostat. This is another tough call, but we can’t ignore LIFX. While they might not be as recognized as Philips Hue and WeMo, their newest LIFX Color 1000 A19 that hit the market in the fall is a game changer. With brighter, truer colors, more efficient power usage, LIFX doesn’t need any nasty hubs and is compatible with Echo, IFTTT, and Nest. That means you can tell Echo to dim your lights to 27%, or you can set a theme of a specific temperature and color of lights. We’re expecting big things from you, LIFX.